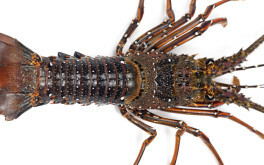 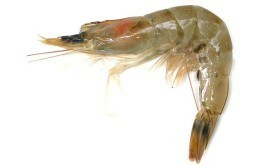 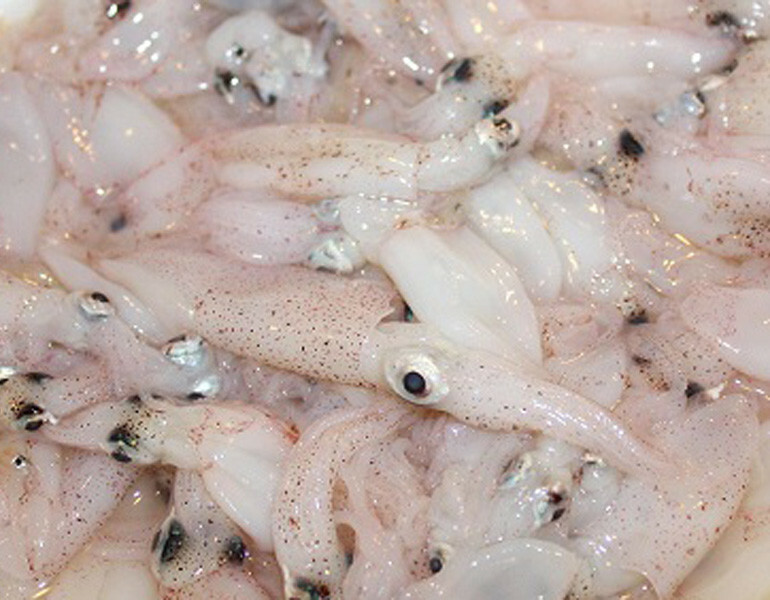 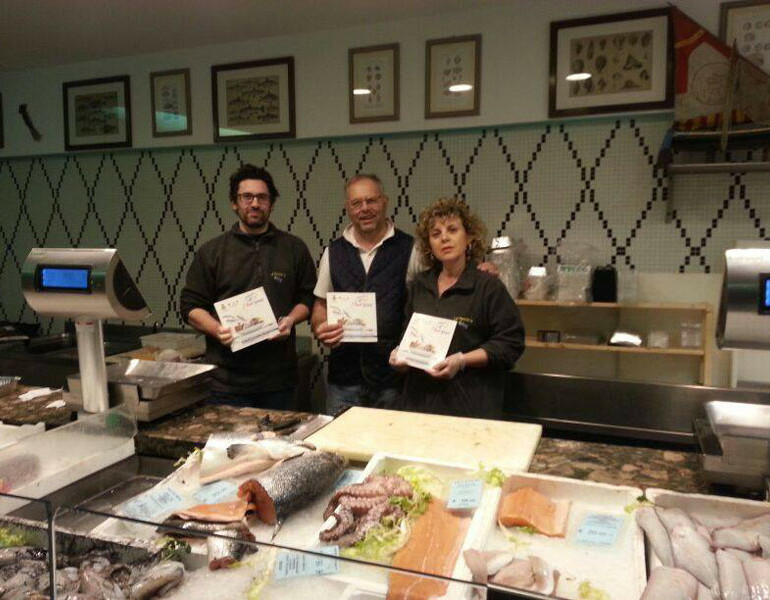 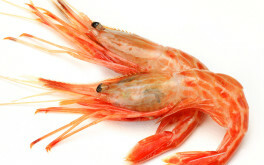 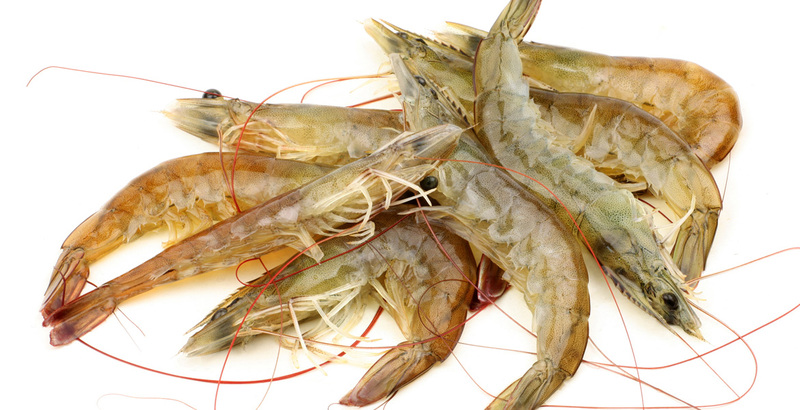 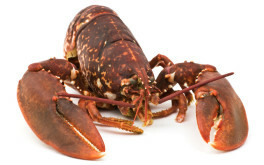 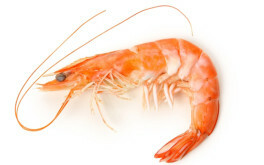 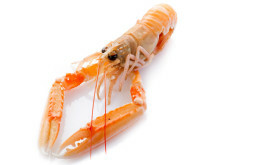 Giant tiger prawns, better known as "king prawns" are shellfish typical of the Adriatic Sea. 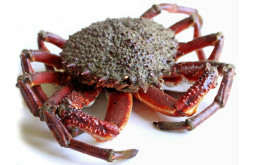 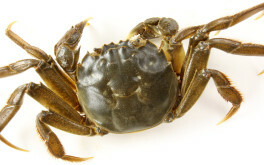 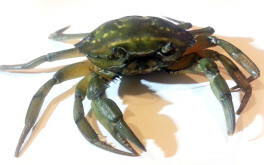 Scientific description: Penaeus Kerathurus Inshore, rather shallow waters, preferably with sandy and muddy bottoms, rich in coastal debris, are its natural habitat. 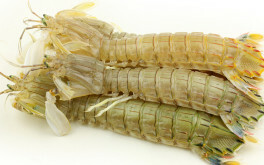 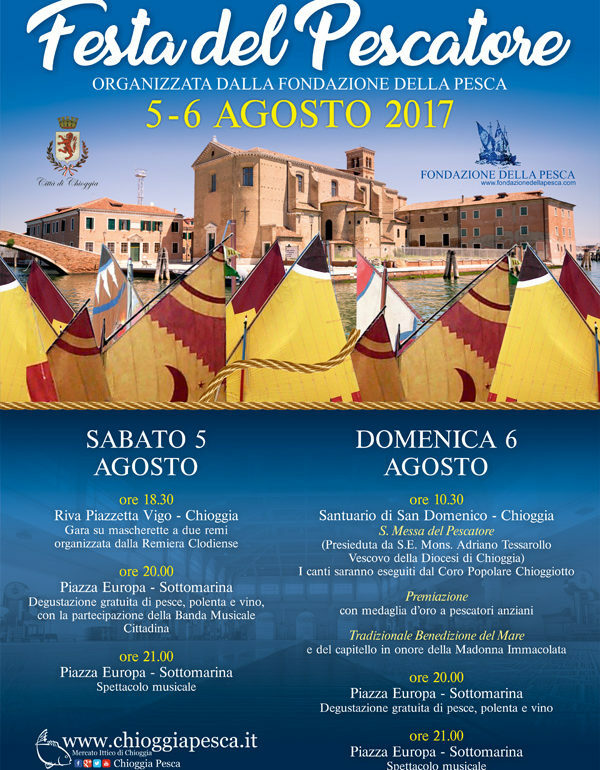 Fishing for giant tiger prawns, practiced mainly in the Adriatic Sea, is performed mostly during autumn and spring by using bottom trawling. 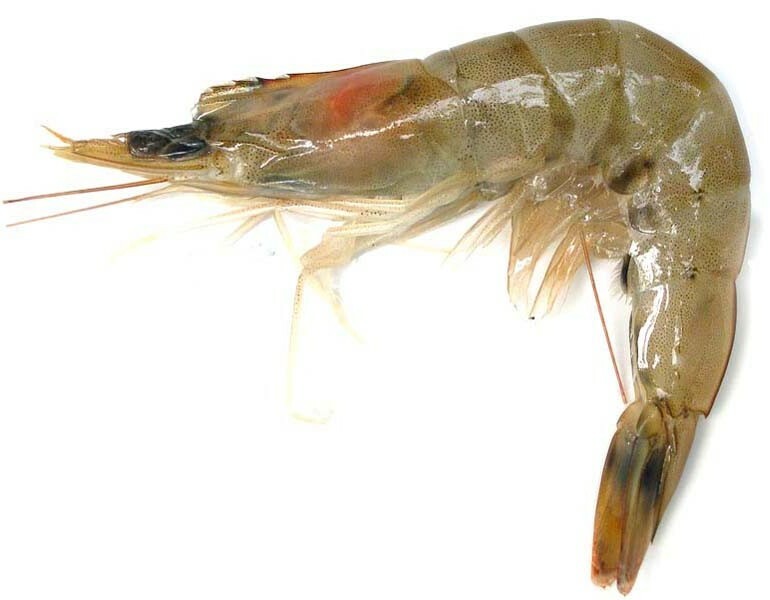 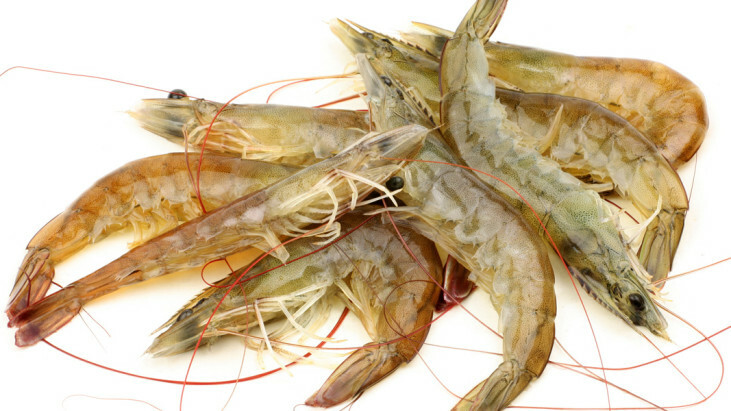 From a purely nutritional viewpoint, giant tiger prawns contain a good percentage of protein (15%) and a very low content in fat and sugar.